The iPad Pro is a beautiful machine with a 12.9″ display. It is not designed to be mistreated though. 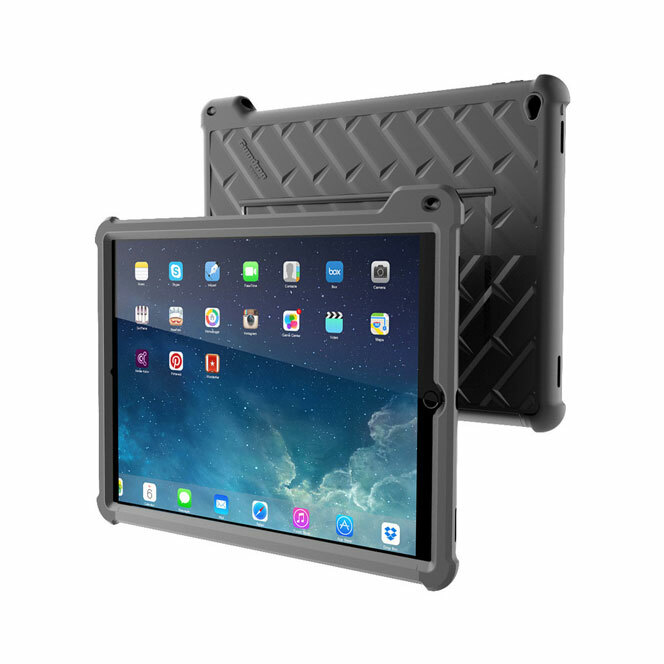 Gumdrop’s Hideaway Case for iPad Pro features an impact resistant dual-layer silicone/polycarbonate design to keep your tablet protected. It also serves as a multi-angle stand. The Hideaway Case comes with reinforced rubber bumpers on the corners. The case also has a built-in pencil pocket. 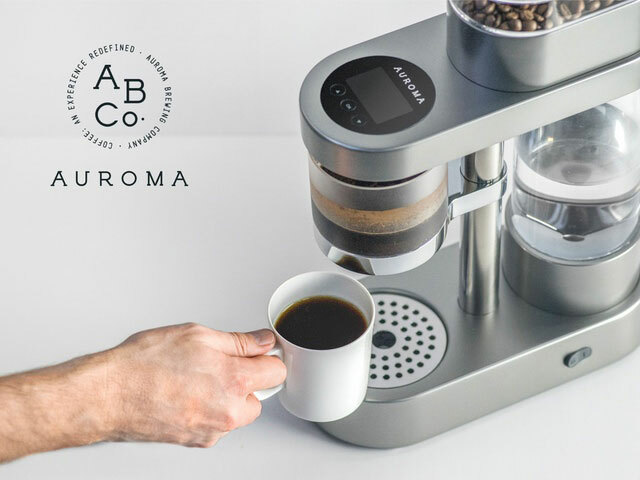 It is compatible with Smart Keyboard. 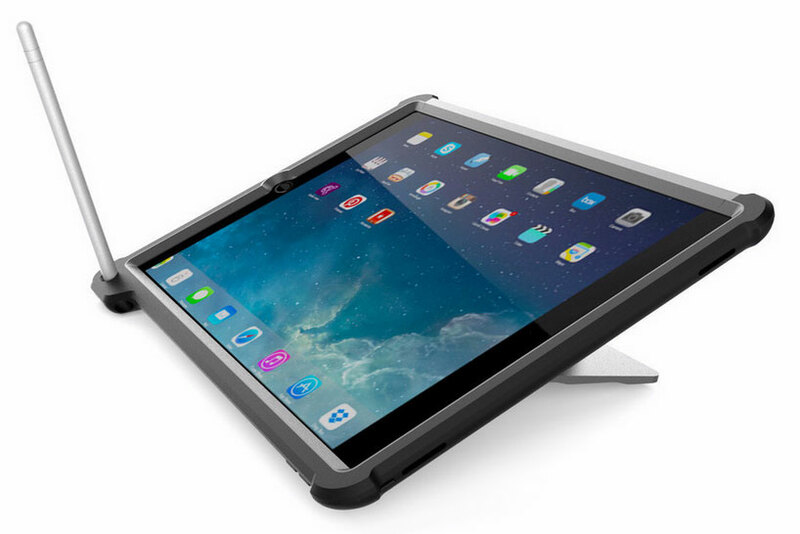 The Hideaway case for iPad Pro protects your tablet from drops and impacts. It is available for $69.95.